No place to live? Get ready to pay with gold! The unstable economic situation in the world and the aggravation of the financial crisis have led to the fact that gold became the usual method of payment in Iran. In order to minimize the damage from the depreciation of the local currency, most tenants began accepting gold coins as a form of payment for the rental property. According to official statistics, renting out a property constitutes the main income for 35% of families in the country. In many regions of the Republic, including the capital, the rent price has increased significantly over the past few years. But the standard of living and material prosperity of the population remained at the same level. People cannot afford renting expensive apartments, so many residents of Tehran left the city in search of more affordable housing prices. A new wave of economic sanctions, imposed by the United States, led to a national currency crisis in Iran. A similar situation has already happened in Turkey and Venezuela. The Iranian currency — rial — fell sharply against the dollar, which caused inflation and higher prices for imported goods. 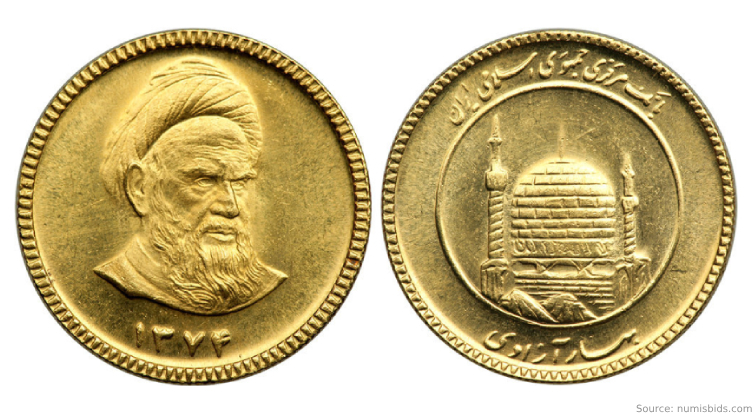 The current situation in the Islamic Republic shows that the precious yellow metal becomes a frequently used method of payment, presenting an alternative to paper banknotes. According to local media, this method of payment was particularly widespread in the country's main city Tehran. 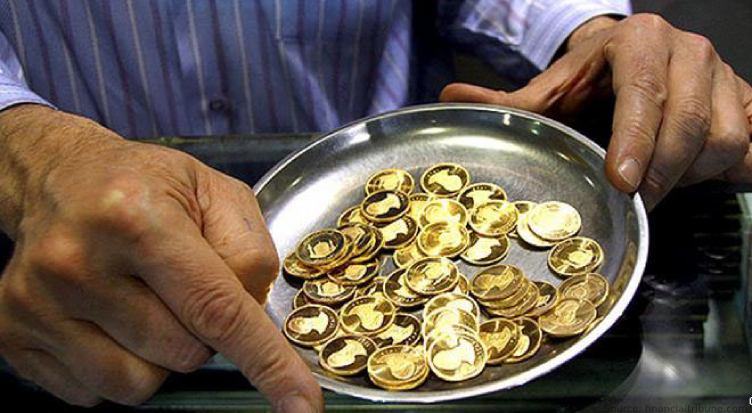 Residents prefer to pay gold coins for the rent that they accumulate in case of large spending and major purchases. In Tehran, renting a 95m2 apartment will cost two precious coins — Iranian Azadi. One coin is equivalent to $1,168. Therefore, renting a large property in Tehran will cost over $2,300. 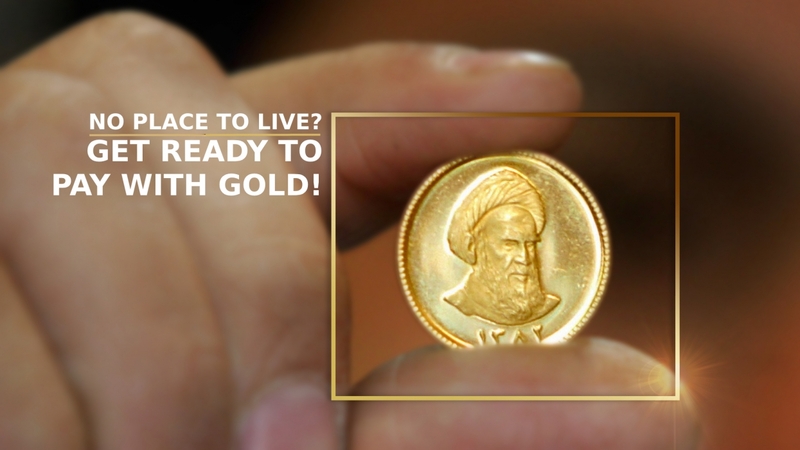 The content of pure gold in the Azadi coin — 7,3 grams. Its weight — 8,14 grams. Against the backdrop of tightening the enforcement of US sanctions, the sales of gold in Iran has reached its maximum over the past four years. The population actively buys the precious metal to protect their savings from depreciation. Buying gold is the best investment resource that will help you to preserve and accumulate your capital. Investment gold bars represent the most reliable and liquid assets, the foundation for personal Financial Security. Gold is a guarantee of confidence in the future! Buy gold bars now! Ensure you have a decent future!